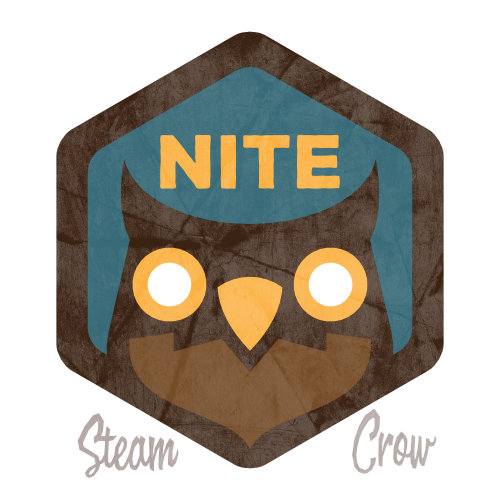 The Nite Owl Spirit Badge is for Rangers who do their work at night, creeping in the darkness under the shroud of eve. There is but 1 level of the Nite Owl badge. Daniel was a baker in the early 90’s (bagels) and worked his fair share of night shifts. 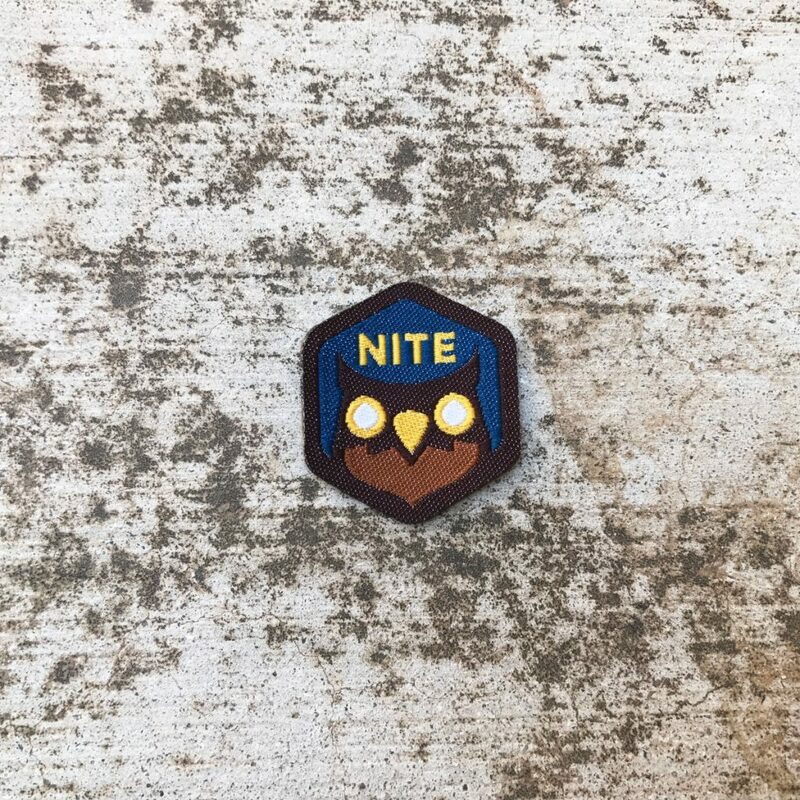 The Nite Owl badge is worth 10 Glory points, just like most Spirit Badges. Owls symbolize knowledge (higher wisdom), and prophecy.